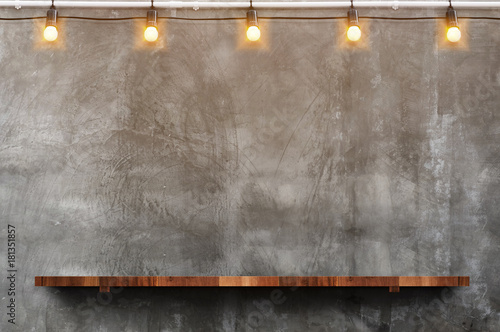 An exposed brick wall will never go out of style when it comes to decorating a bedroom or a living room but this home decor idea can be quite expensive. 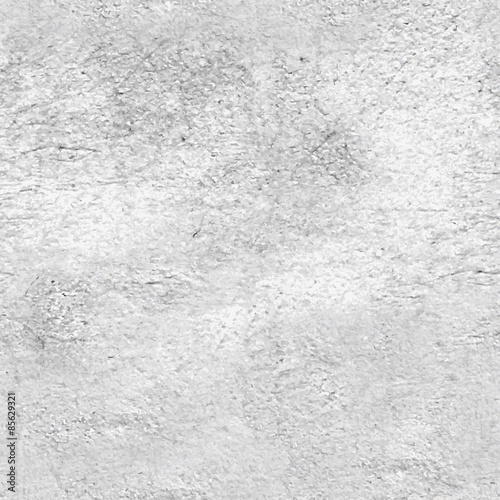 Fortunately, a brick effect mural wallpaper, will allow you to add this touch of style to your favorite room without going broke! 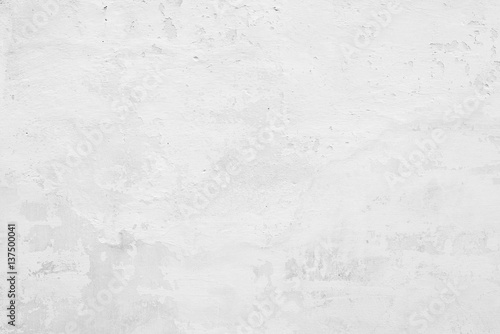 A brick mural is the perfect alternative to real bricks for a fraction of the cost! 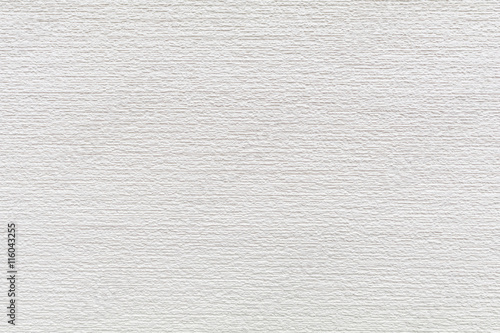 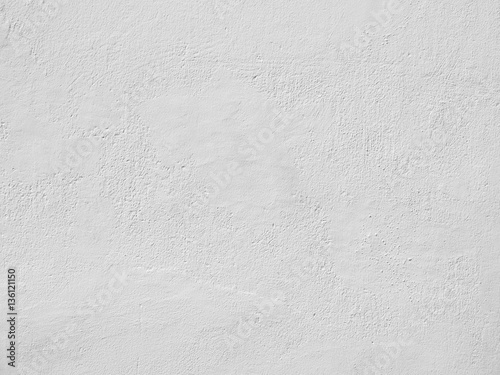 Murale Design offers you a selection of the best brick wall textures for the creation of your mural. 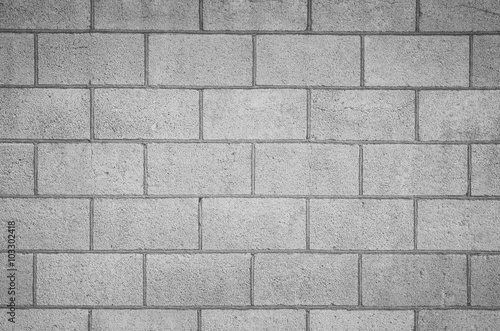 Can’t find the brick effect you’re looking for? 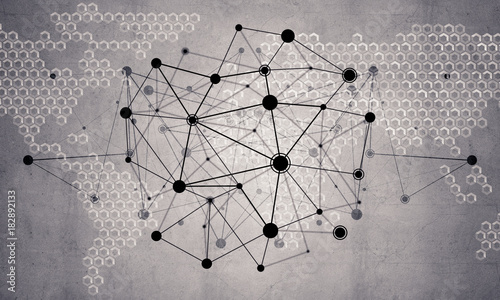 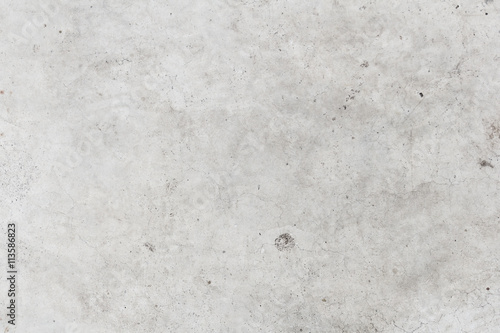 Use our search engine to browse within over 1 million photos in our Premium and Standard databases. 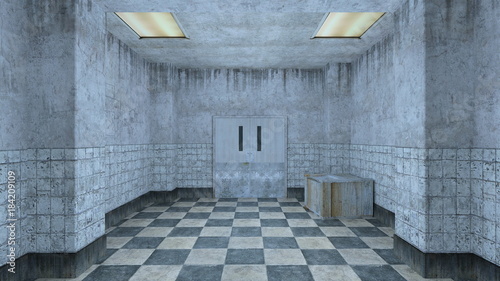 You’d prefer a very unique result? 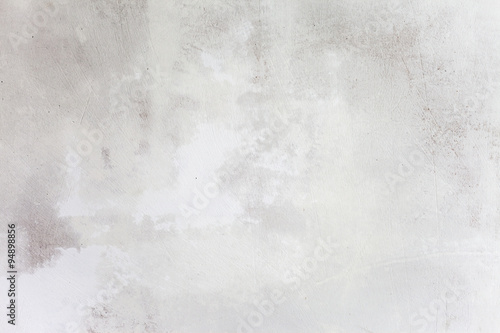 Simply use your own picture to create a one-of-a-kind mural! 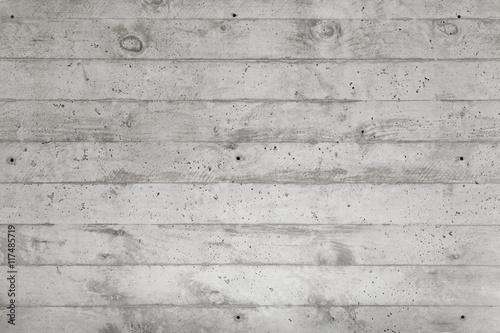 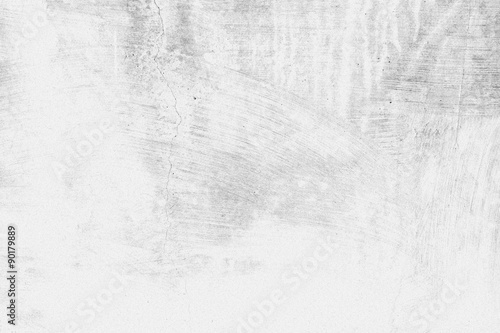 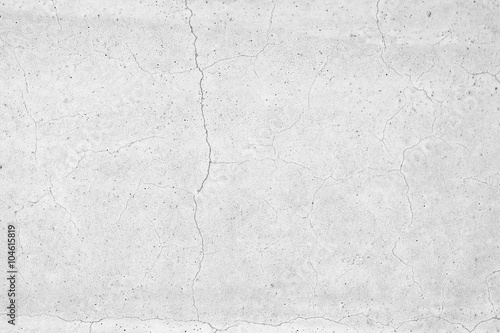 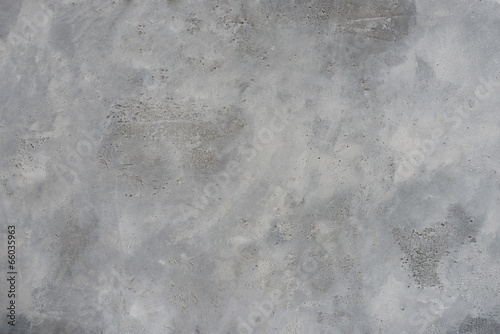 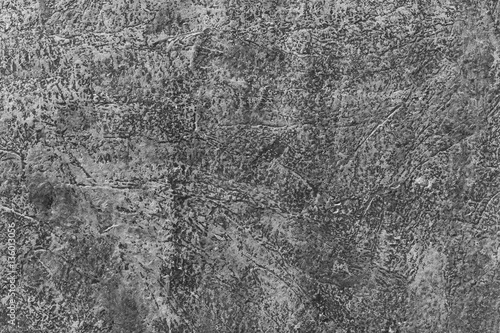 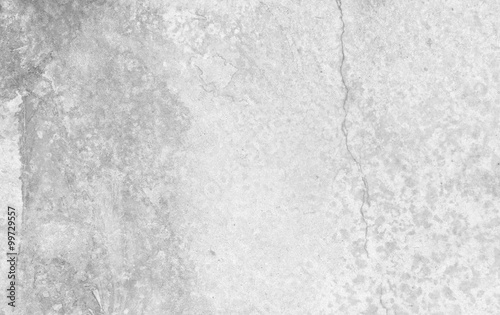 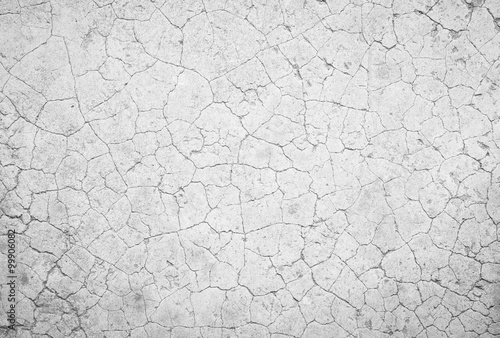 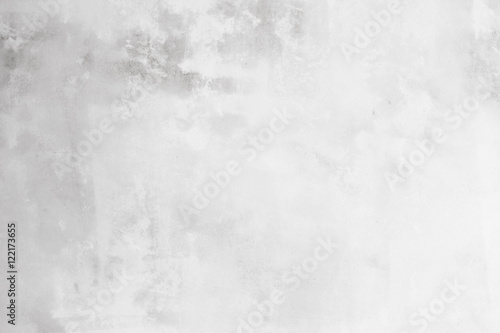 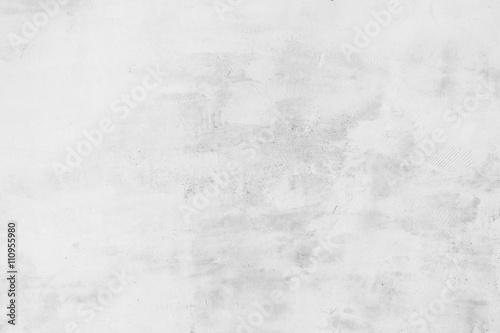 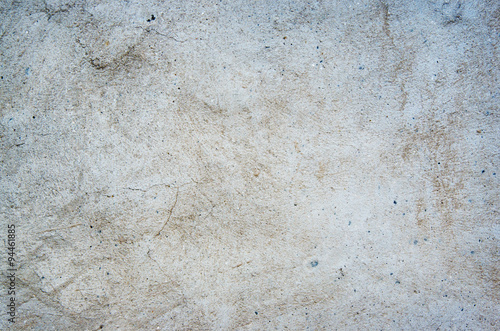 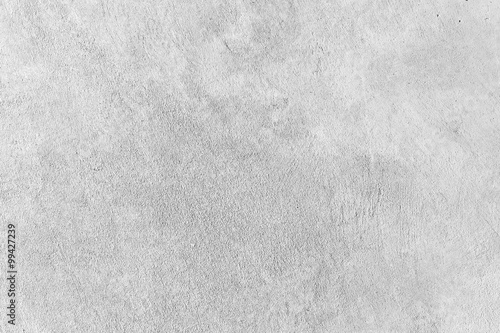 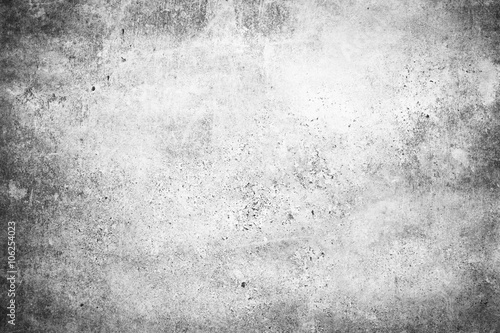 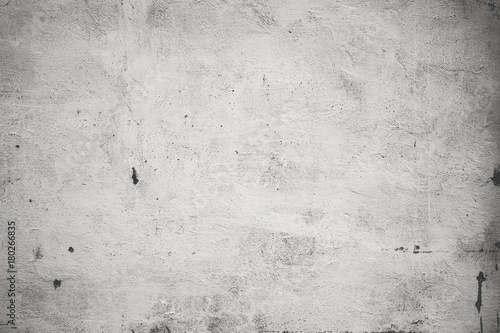 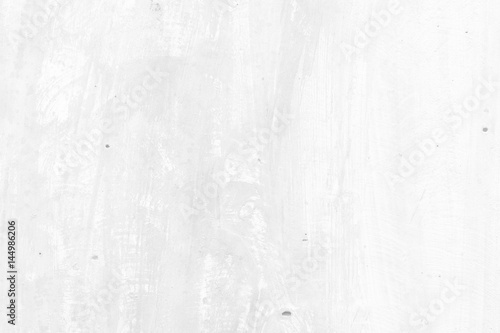 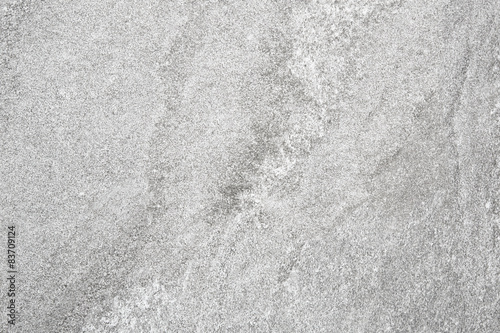 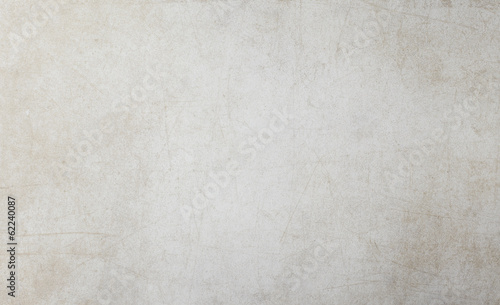 White Grunge Cement Texture Background. 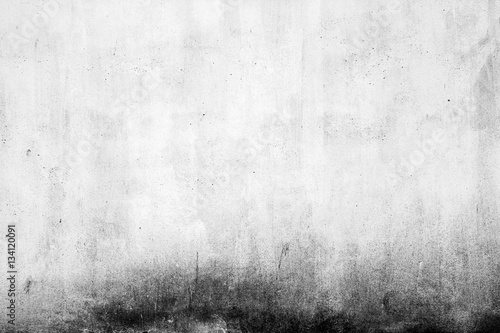 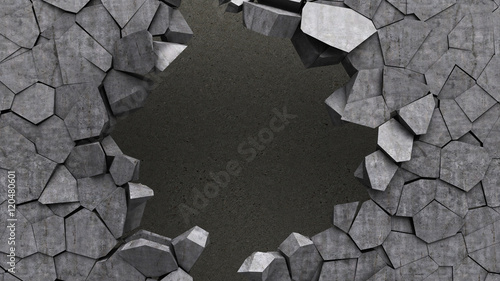 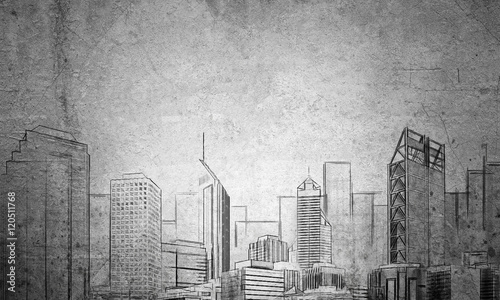 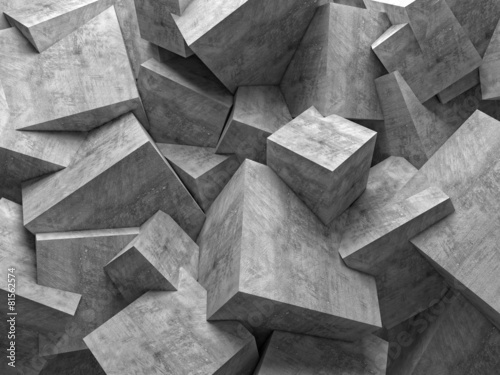 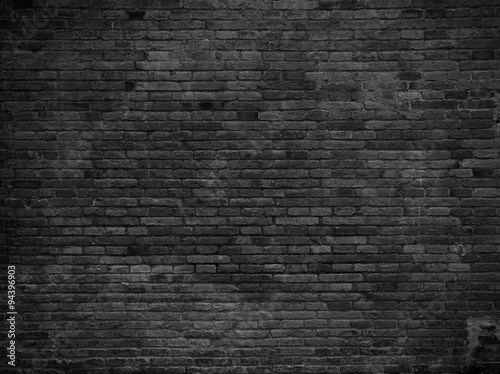 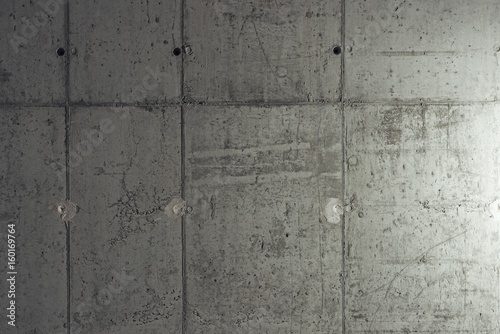 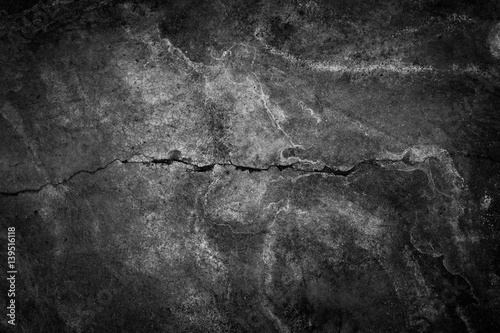 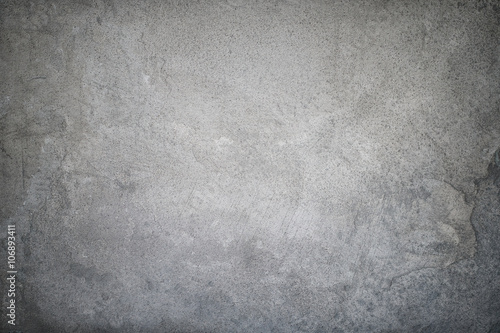 Dramatic dark grey concrete wall background. 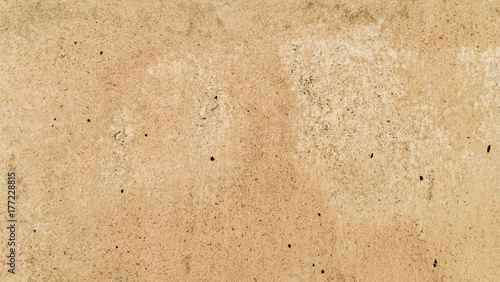 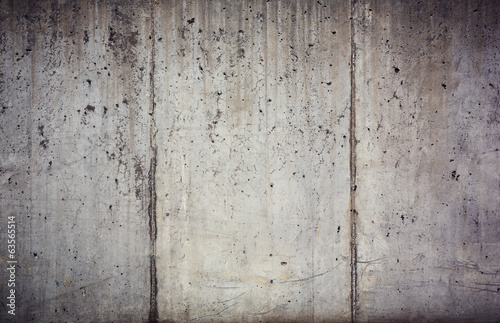 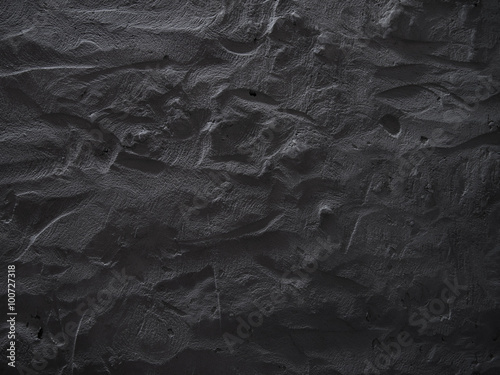 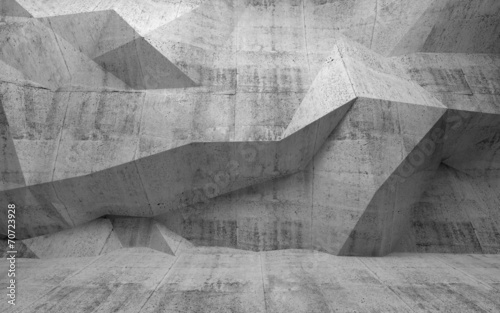 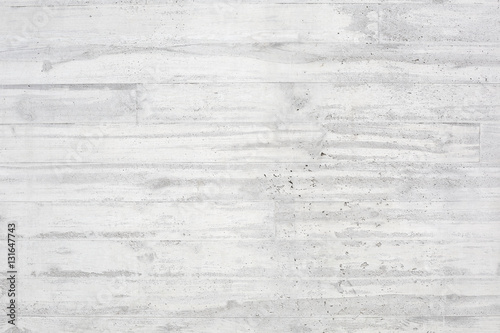 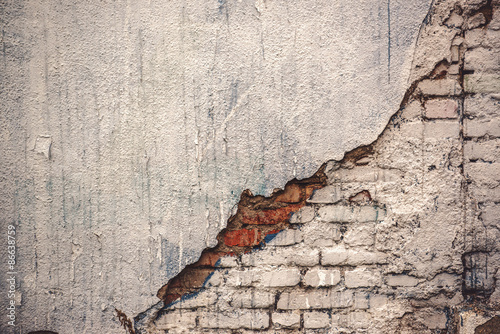 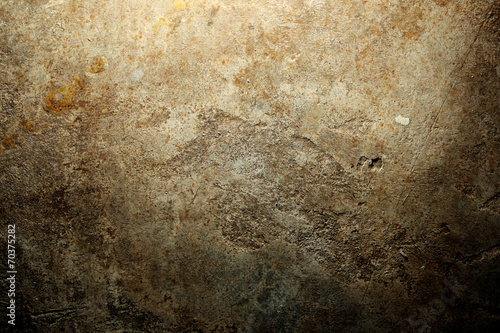 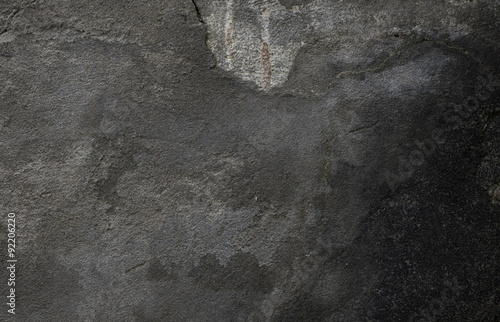 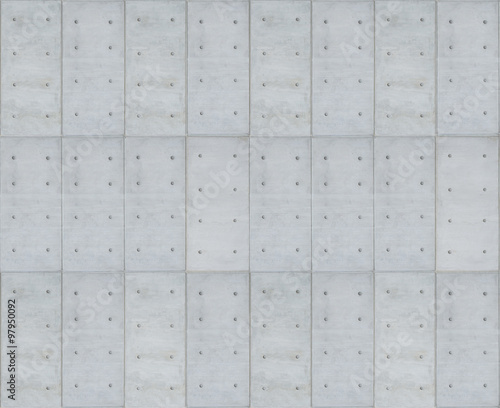 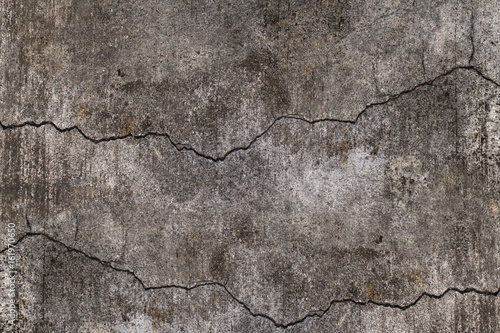 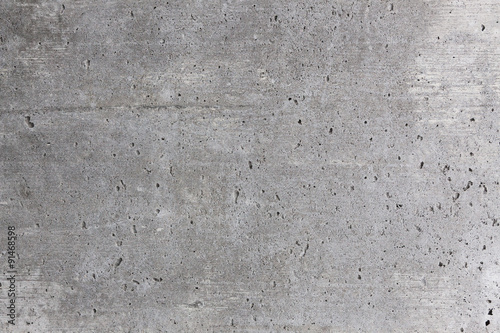 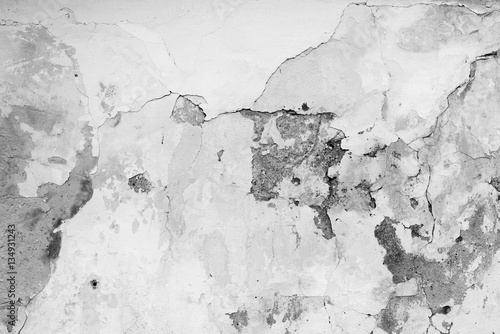 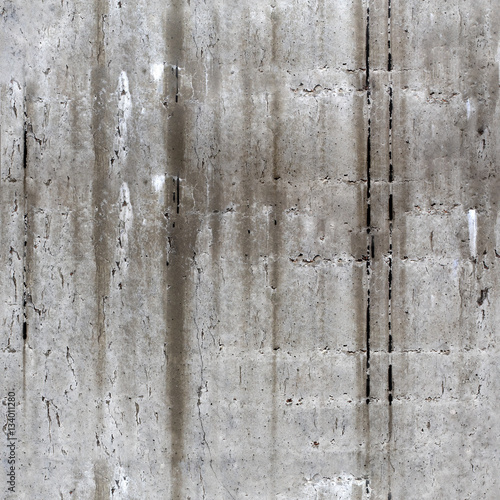 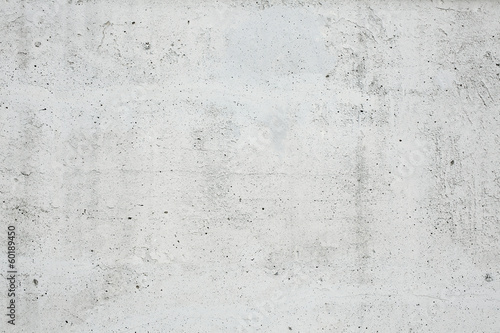 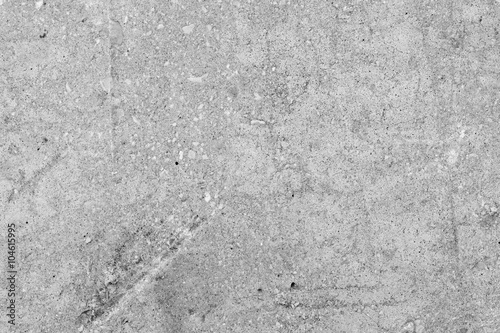 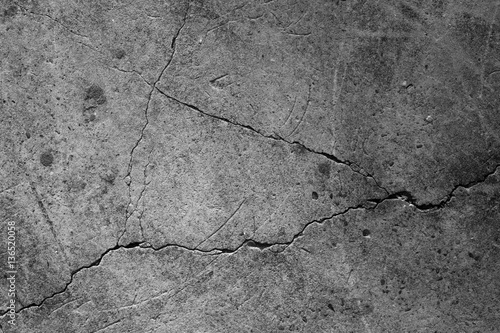 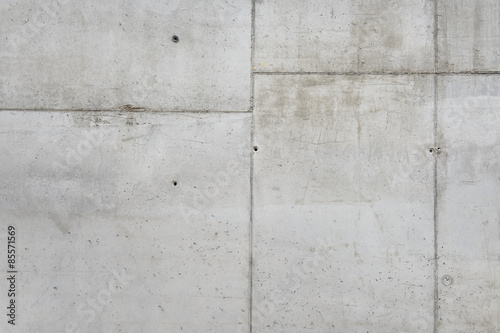 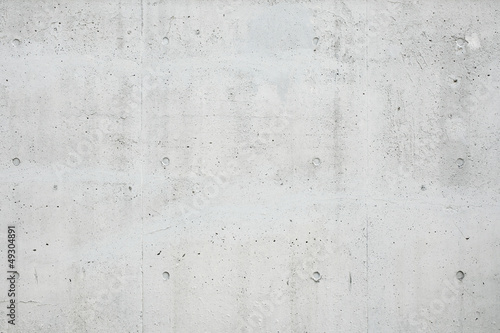 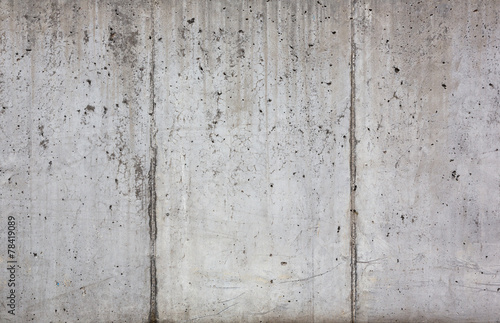 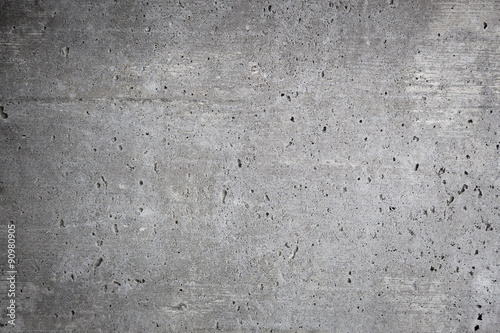 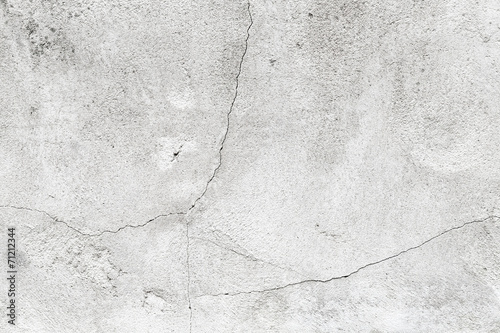 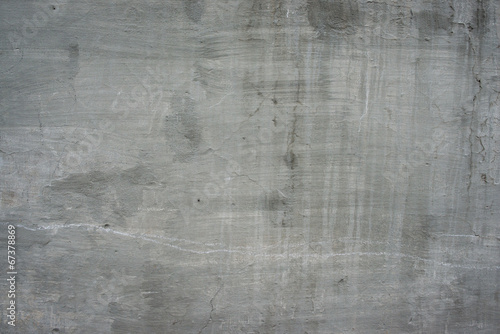 Raw concrete wall texture, customizable, suitable for background use. 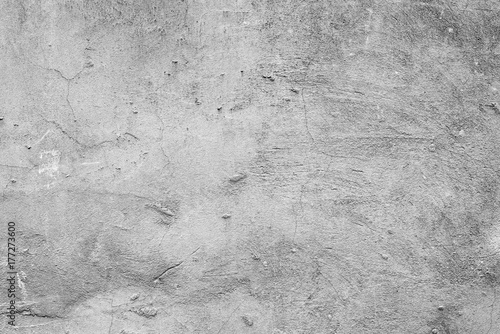 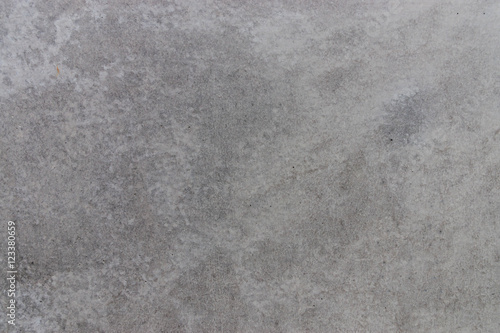 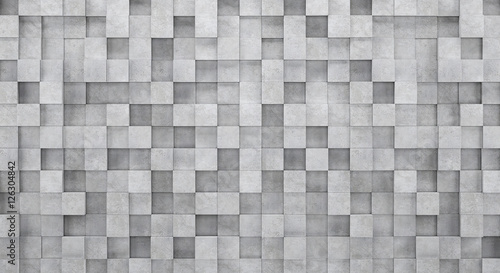 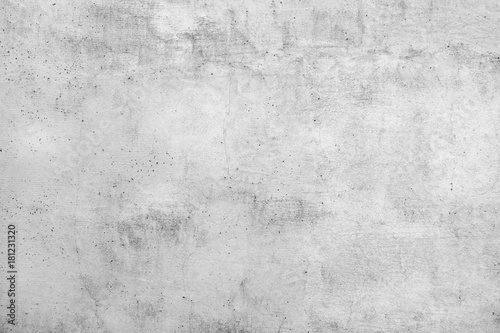 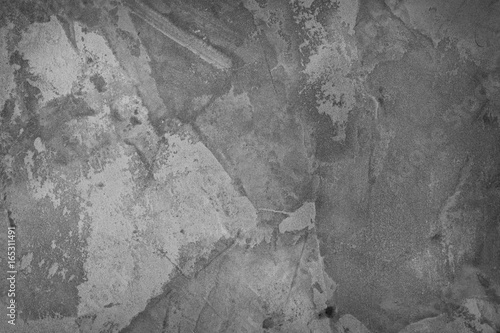 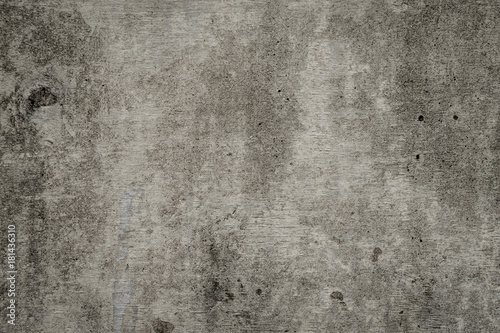 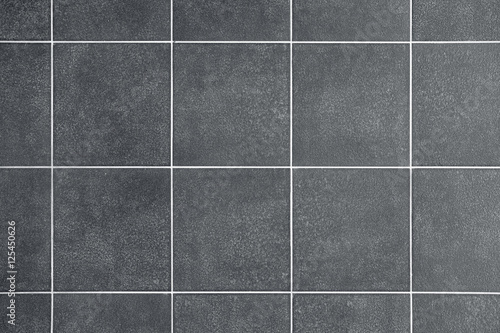 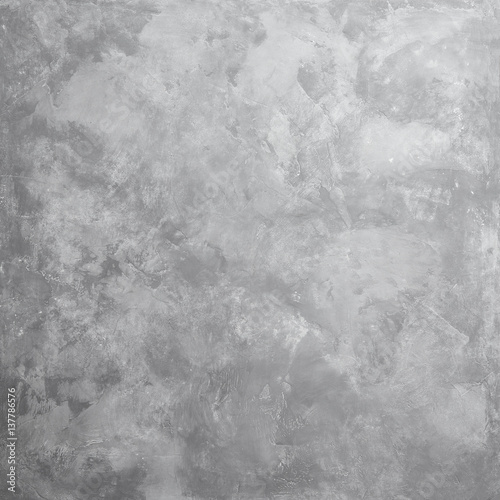 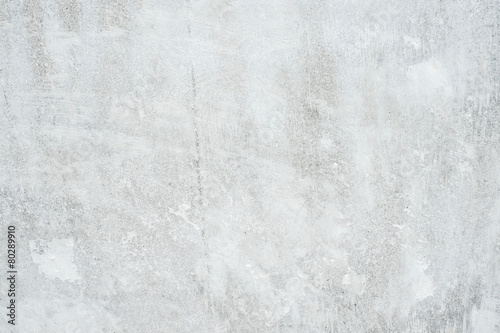 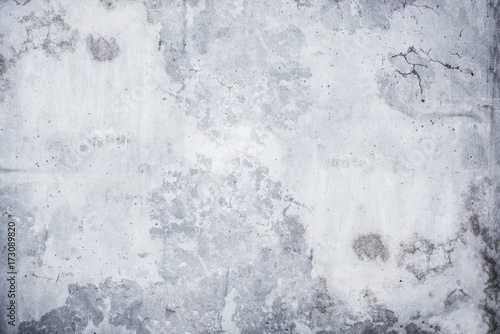 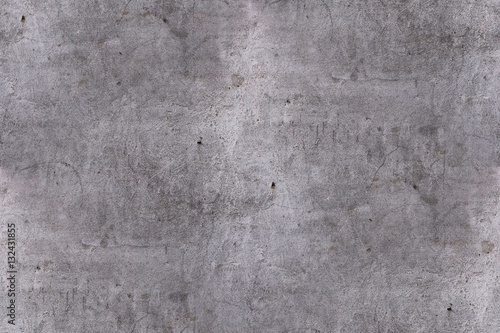 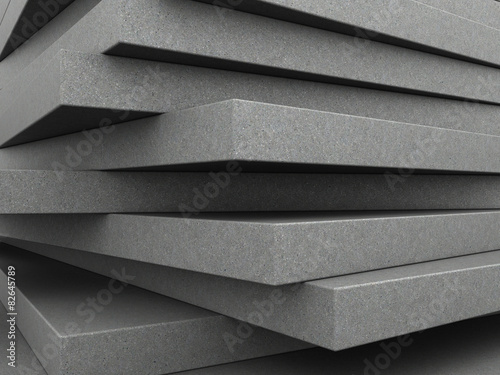 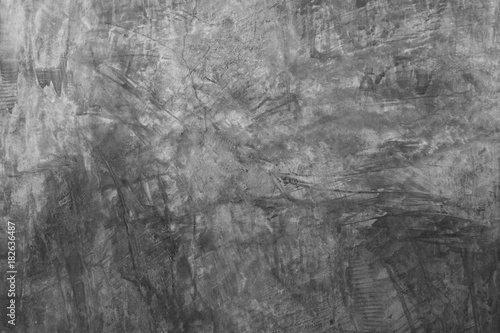 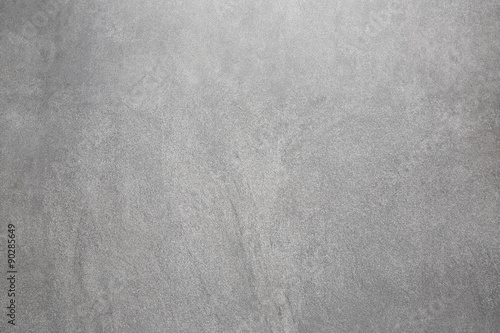 Grey concrete wall texture, customizable, suitable for background use. 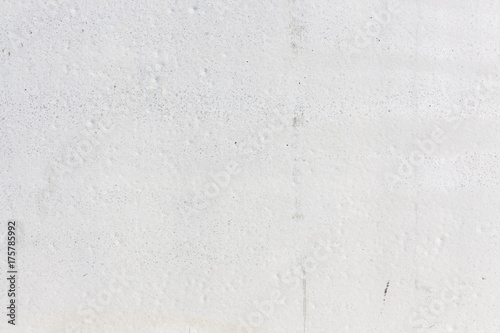 Concrete block wall seamless background and texture..
Texture of a mold wall. 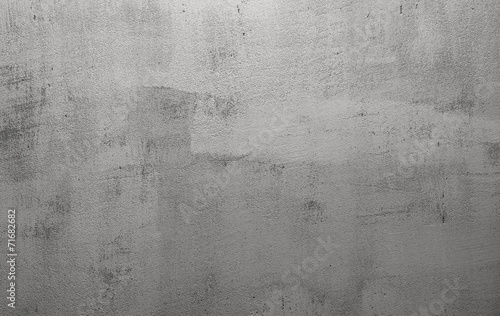 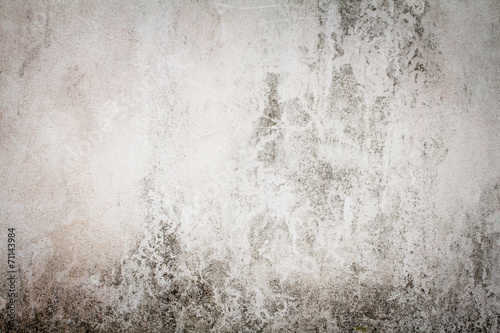 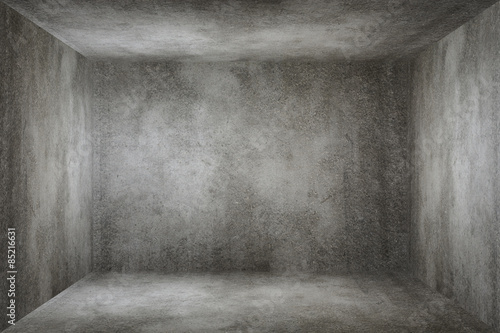 Old grunge gray concrete texture wall room background.